For Business related quries contact us in the manner and at a time most convenient to you. We offer a wide range of contact options. Web Chat allows you to chat online to an agent if you have a question about products/business support. Web Chat is open 8am - 8pm (PST) Monday to Friday. The service is closed on National / Public Holidays. 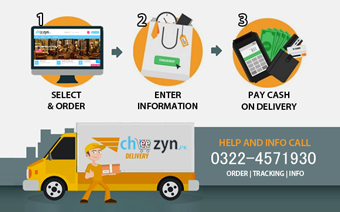 Call us on 0322-4571930 - 0423-5412343 (Monday to Friday - 9am-9pm) The service is closed on Public holidays.